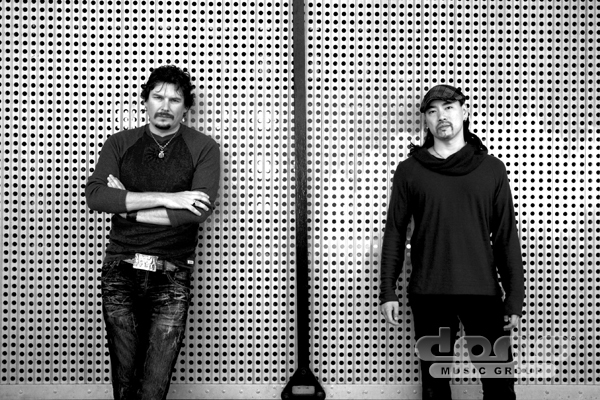 Tao of Sound is the band/production team comprised of multi-instrumentalists Taku Hirano and Daniel Pearson. Taku is one of the top-call percussionists on the touring and recording circuit. Daniel is Bass Player/Composer/Producer and has written and composed music for television productions and motion pictures. These world-class musicians have performed live, recorded with, and consulted a who’s who in the music industry, spanning practically every genre of popular music. 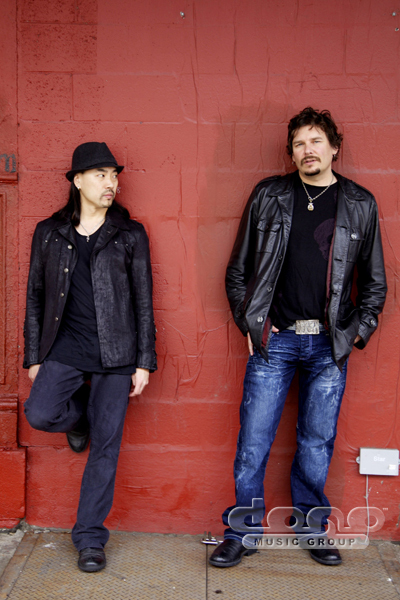 Their music has been heard on HBO, NBC, ABC, PBS, and major motion picture scores for Twentieth Century-Fox and DreamWorks, film soundtracks for DreamWorks, Atlantic Records, and Capitol Records. 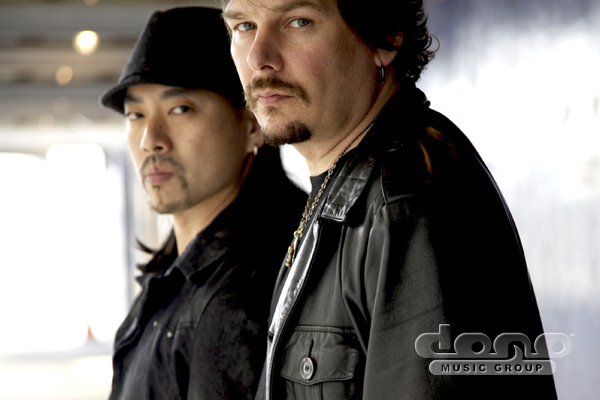 Tao of Sound has worked with some of biggest names in the American music industry, from almost every genre of music including Fleetwood Mac, Stevie Wonder, Jennifer Lopez, Nine Inch Nails, Whitney Houston, Nelly Furtado, Jay-Z, Mary J. Blige, Prodigy, Dr. Dre and Lionel Richie. Internationally, they have performed and recordings with two-time Academy Award-winning Indian film composer A.R. Rahman (Slumdog Millionaire), Japanese pop superstar Utada Hikaru, and the Melbourne Symphony Orchestra and Golden Globe/Grammy Award-winning artist, Kitaro. 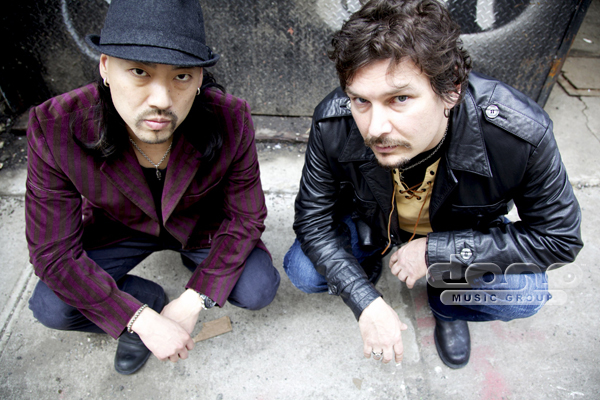 As expert remix artists, recently Tao of Sound has worked for Kanye West’s “Heartless” and tracks from the Michael Jackson Remix Suite. Combining Zen-like Eastern influences with electronic beats and rock swagger, Tao of Sound delivered a striking, memorable debut from Domo Records in June 2010. 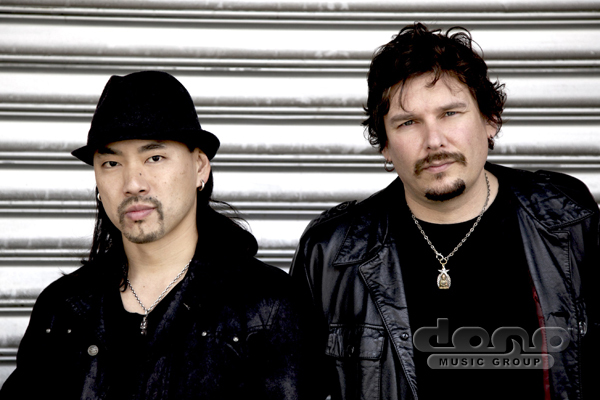 Their latest release “RONIN” in 2013 allows Tao Of Sound to step to the front of the stage with their eclectic, ever-changing style. From their first album to RONIN's edgy pop sounds and epic world-electronica orchestrations, Tao Of Sound has carved out a completely original musical identity.